The local movie industry is dying. An acclaimed filmmaker looked at the current state of it, with its string of flops, and declared that things need to change –drastically, with government intervention. But what if the best workable solution for both producers and cinema owners isn't something big, but a single, small tweak? 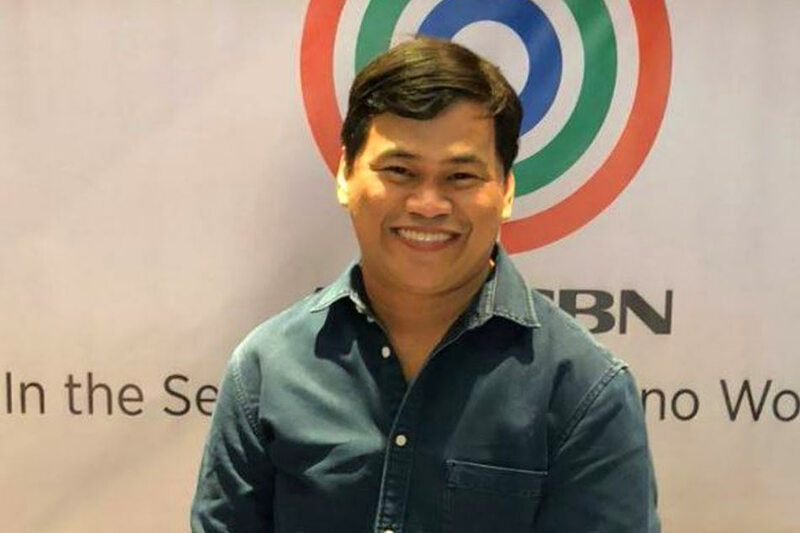 Talent manager and radio host Ogie Diaz identified this Saturday perhaps the most glaring problem affecting the ticket sales of local movies –the midweek release date. He argued that switching the day when cinemas change its lineup to Friday or Saturday rather than Wednesday could have a positive effect in helping a local movie find its audience. He said: "Sana ilipat ng weekend ang first day of showing, hindi Wednesday. Kasi Wednesday, nasa school at nasa office [ang mga tao], wala naman manunuod talaga." Worse, he continued, is when cinema owners determine whether a movie is a possible flop based on this low turnout. "Ang nakakalungkot –first day of showing, kapag pinalabas tapos ilan ang tao sa sinehan? Anim. Pagdating ng kinabukasan ay wala na iyong pelikula kasi pinalitan na," he said. Diaz acknowledged that cinema owners only want to turn a profit but he explained that helping local producers and fostering a healthy industry will benefit them more in the long run. "Babagsak talaga iyang mga sinehan kung mismong mga theater owners ang hindi tumulong para manghikayat na manuod ng mga lokal na pelikula," he warned. In his analysis, Diaz also talked about the possibility of creating cinemas with lower seat counts (around 100 or 200) specifically for local releases in malls, as well as lowering ticket prices. Daiz's sentiments came in response to director Erik Matti's claim that the local movie industry is in a "dire situation." Matti pointed to the lackluster performance of recent releases such as "Elise" and "Hanggang Kailan" to argue that they are "on life support and we need resuscitation."